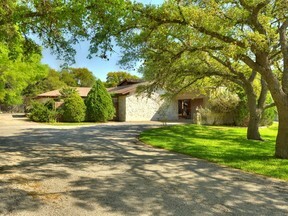 Very Special Opportunity - Original Owner's Estate selling L.O. 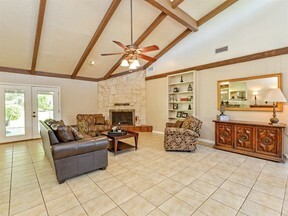 Jackson's Builder's Parade of Homes Model. 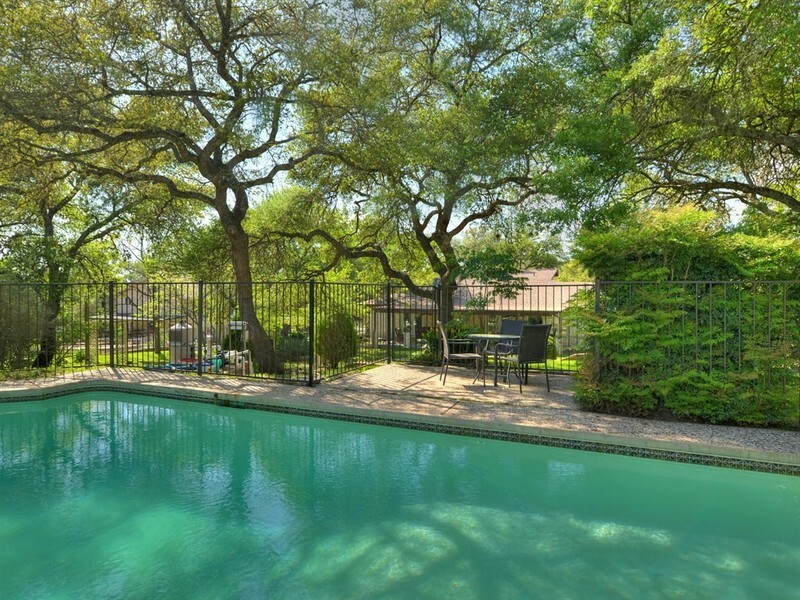 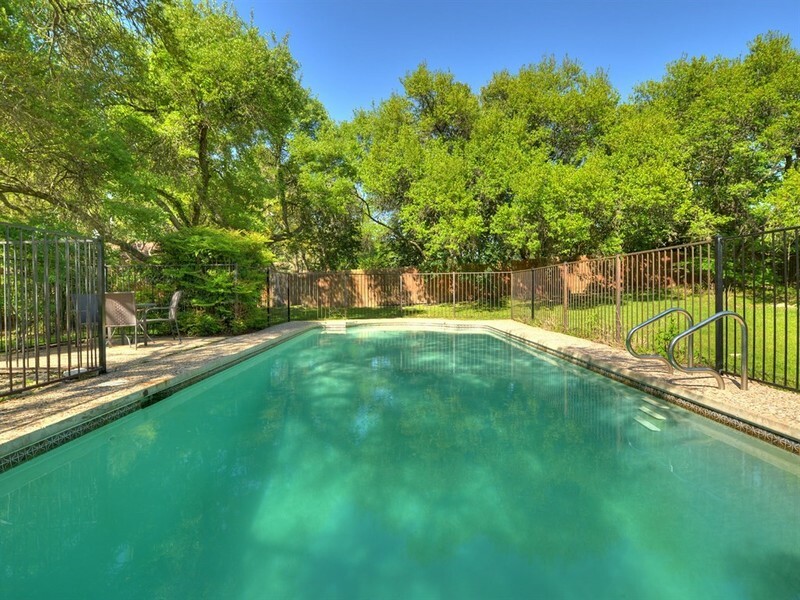 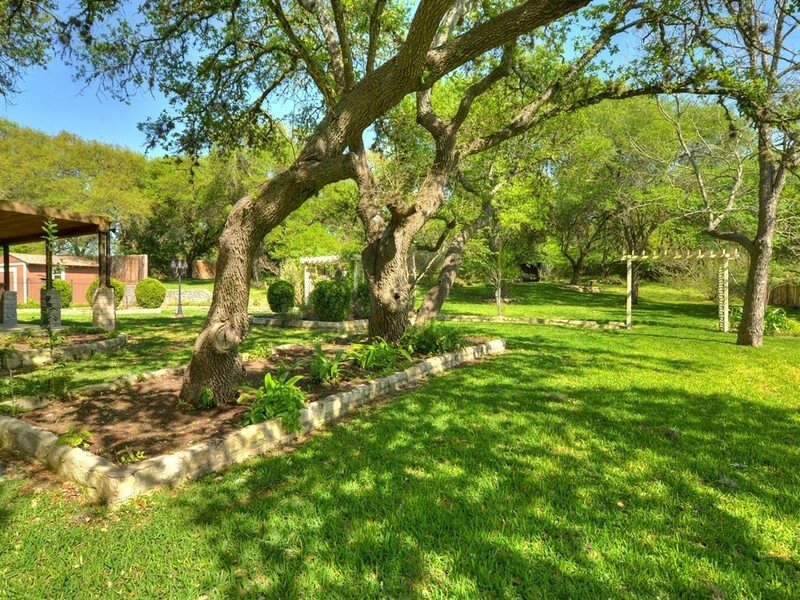 'Park-like' yard featuring huge trees & 'Texas-sized, custom built, in-ground pool and zoned irrigation. 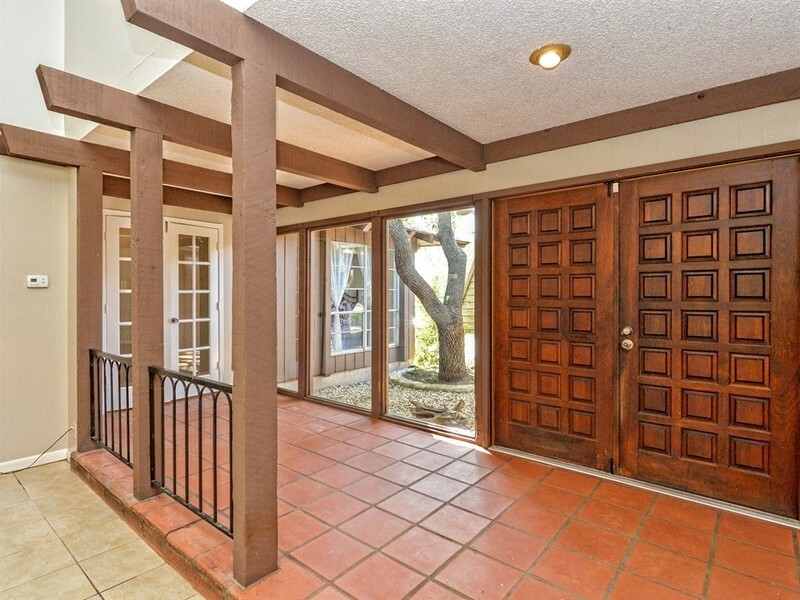 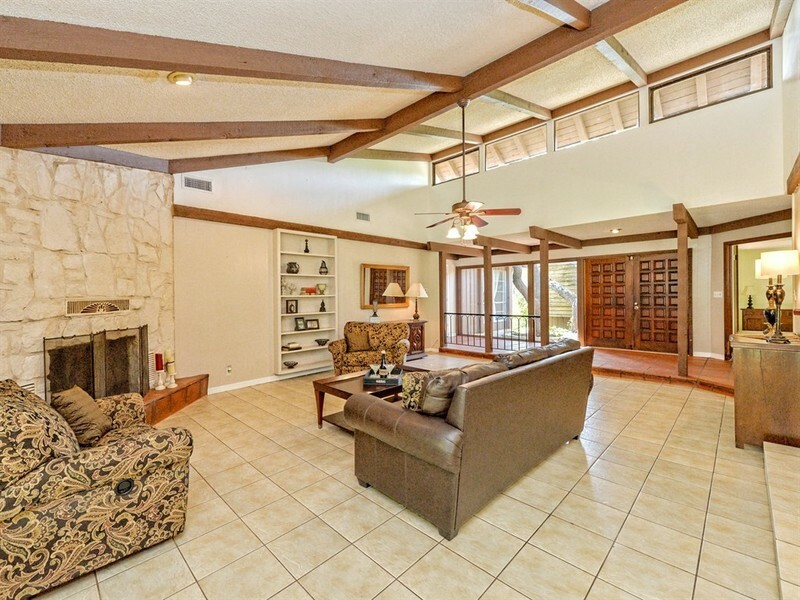 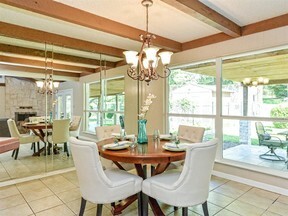 Home features 'great bones' & lives large with high ceiling & clearstory windows. Two big Living Areas! 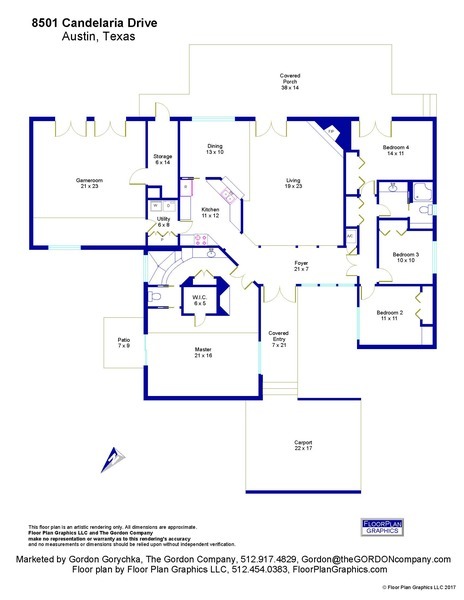 Check out the floorplan in MLS. 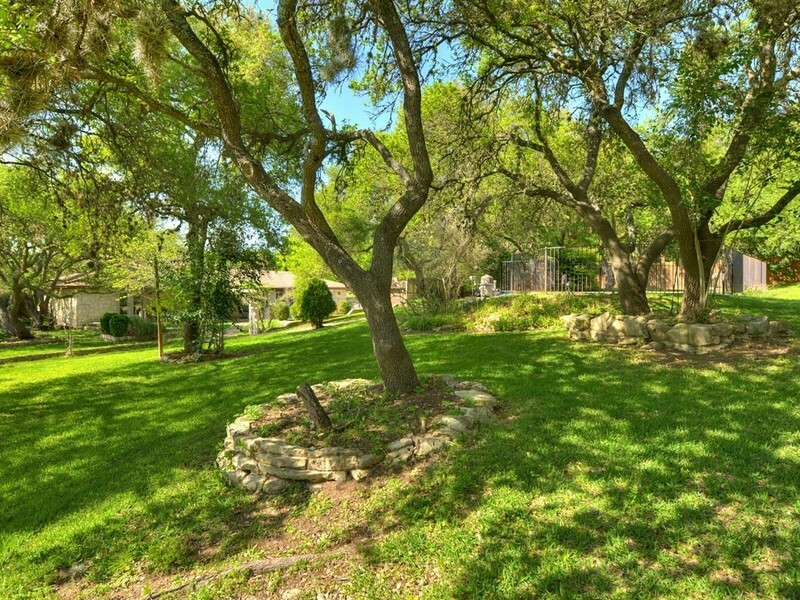 Pre-Inspected including 3rd Party Inspection, Septic System Pumping & Certification, & WDI (Termite). 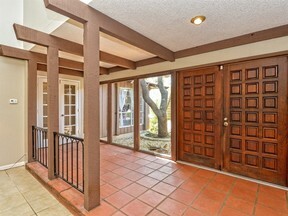 Many, but not all, windows have been replaced as well as atrium doors. 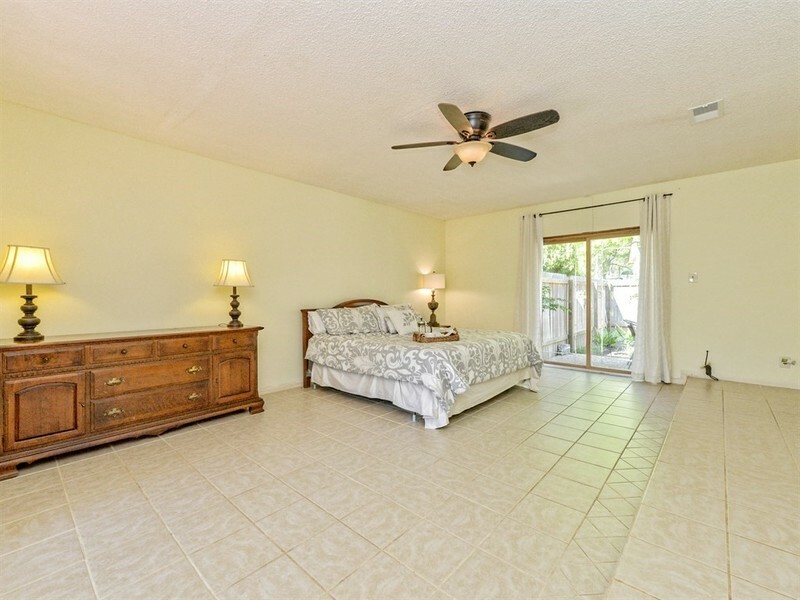 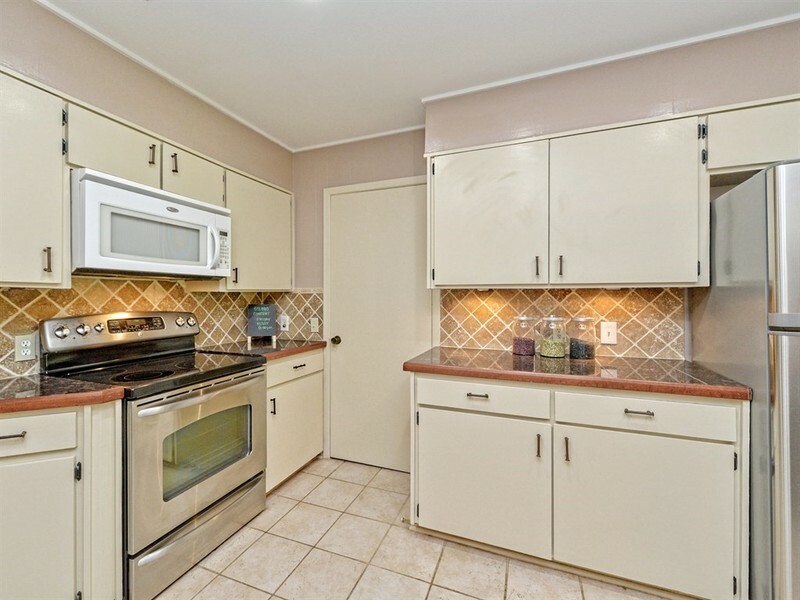 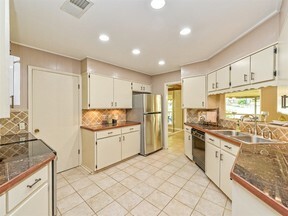 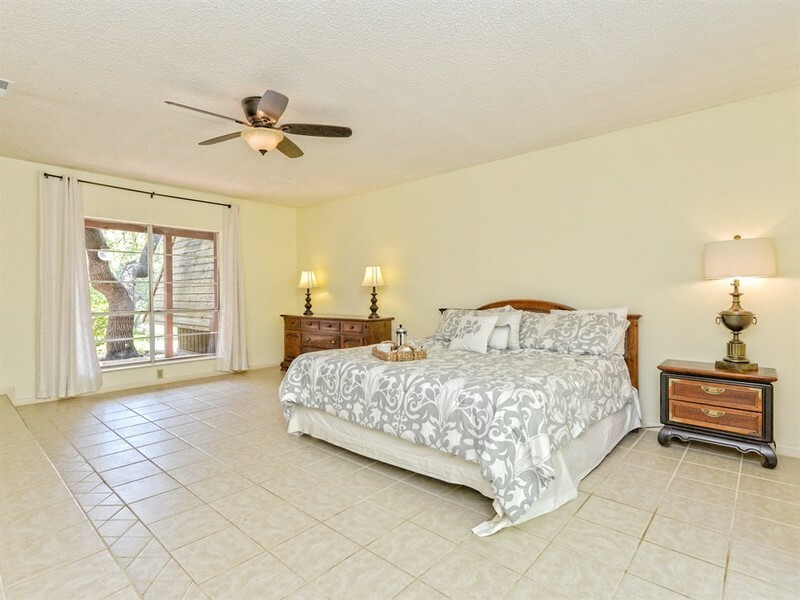 This home is very livable & ready for your custom alterations. 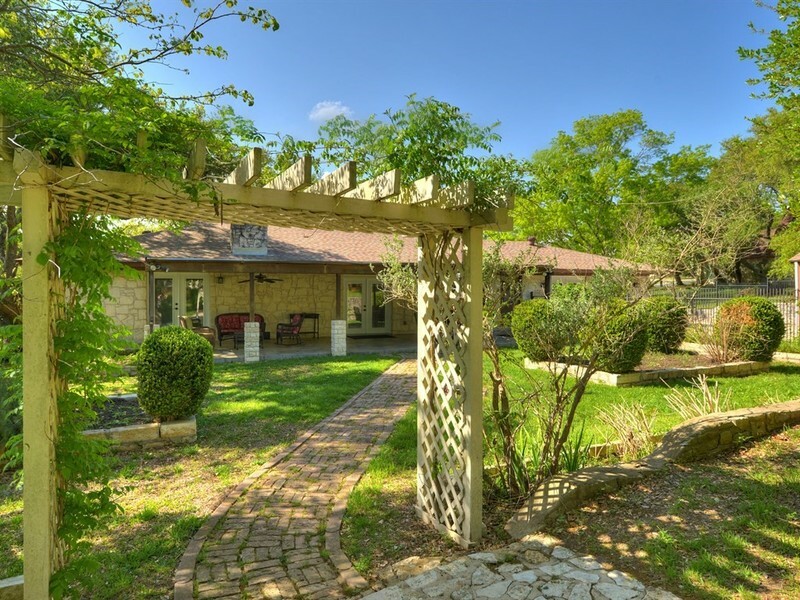 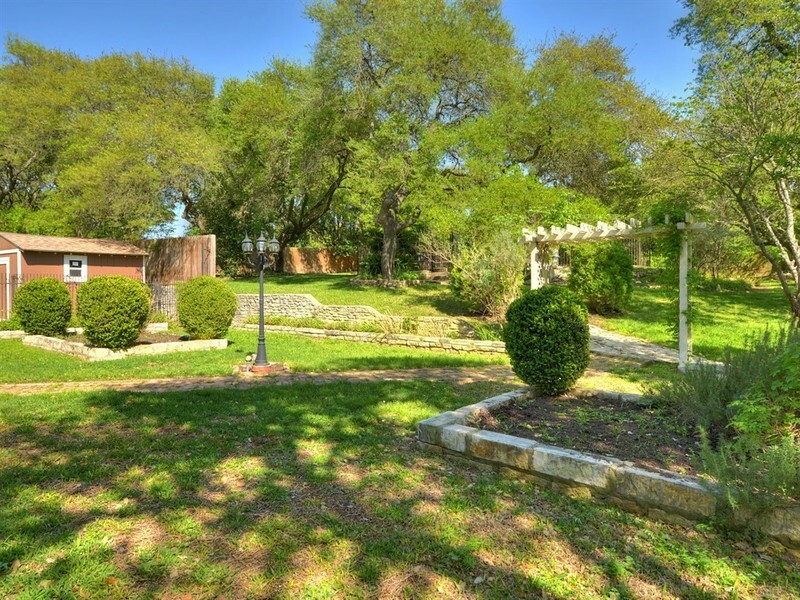 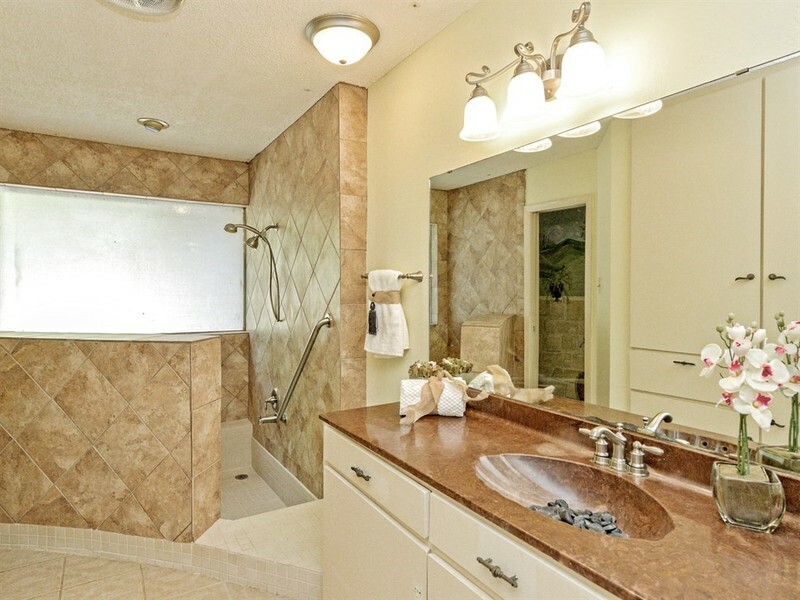 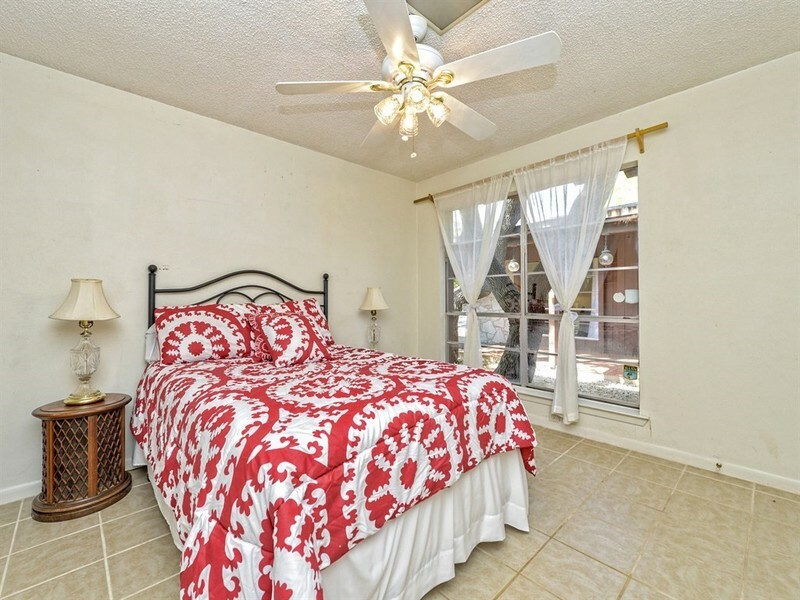 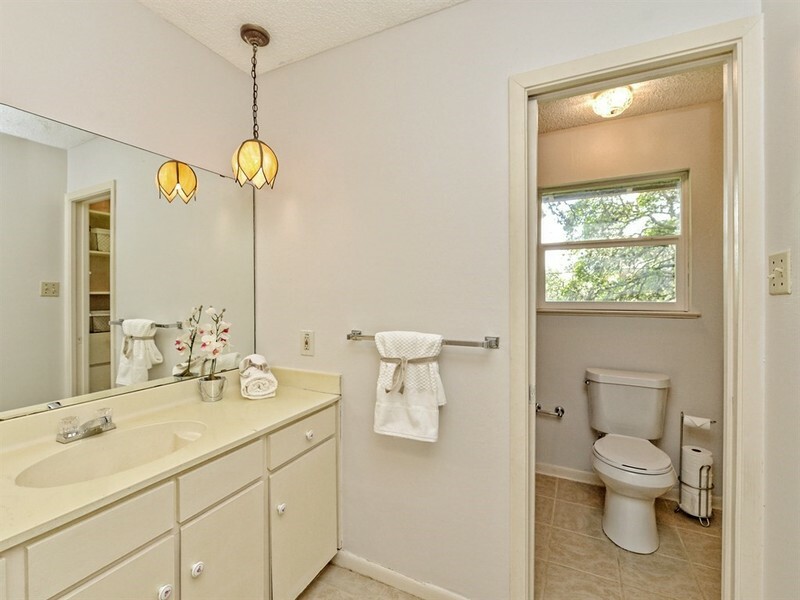 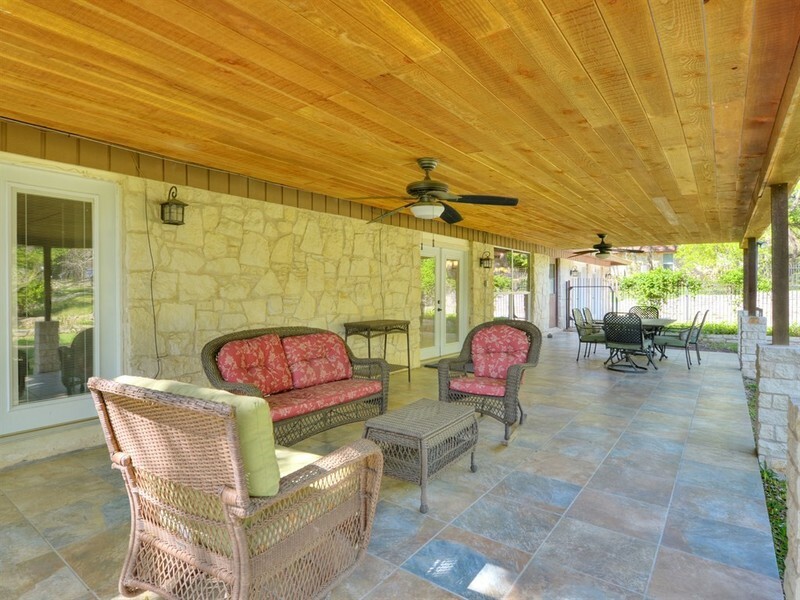 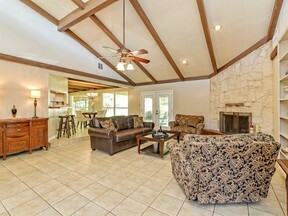 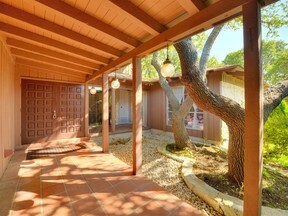 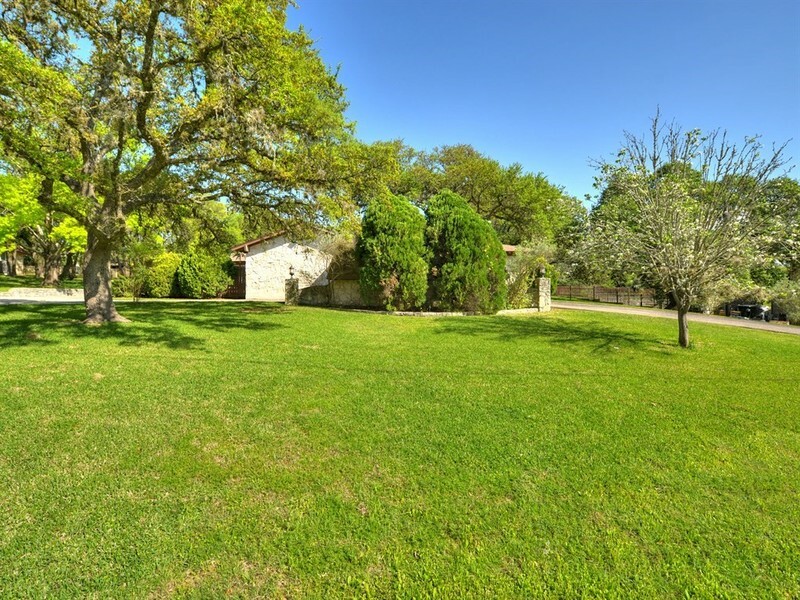 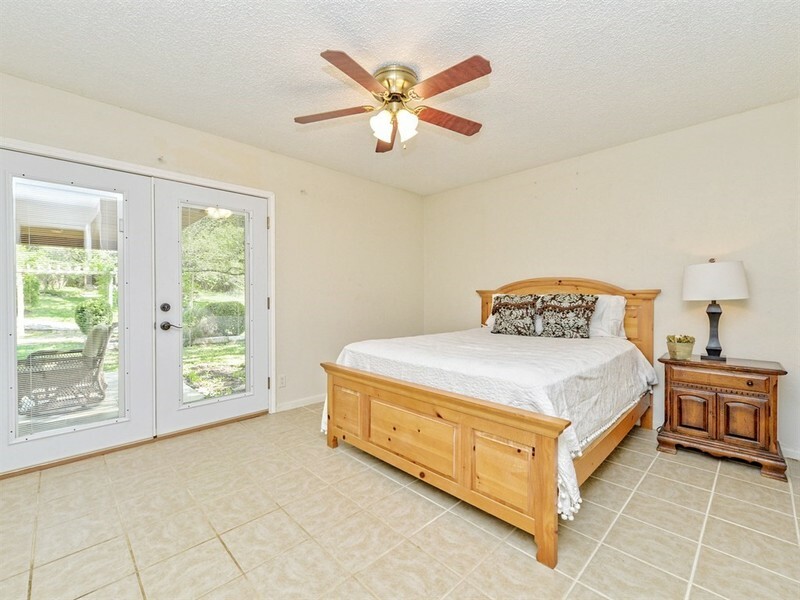 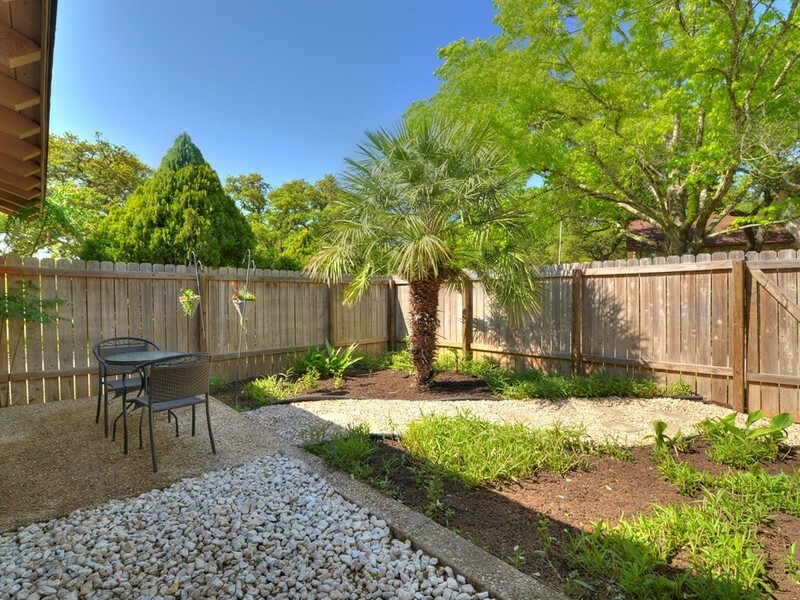 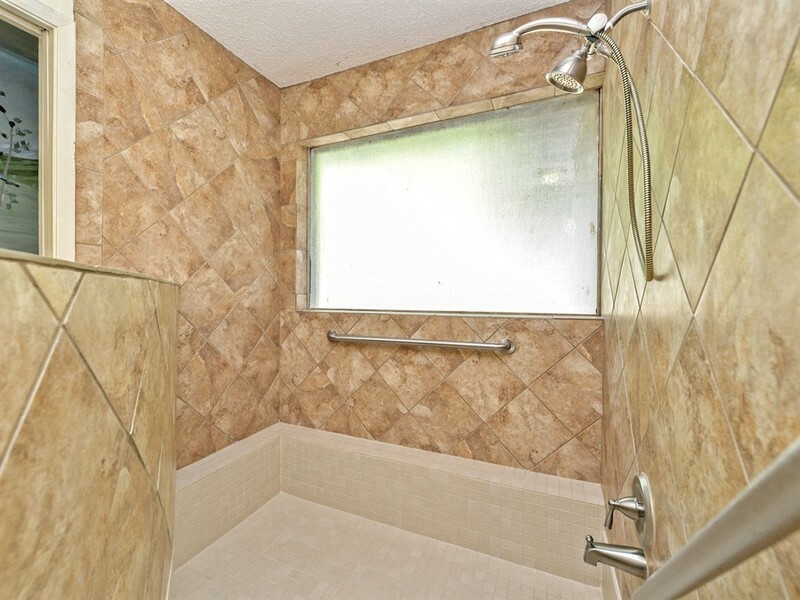 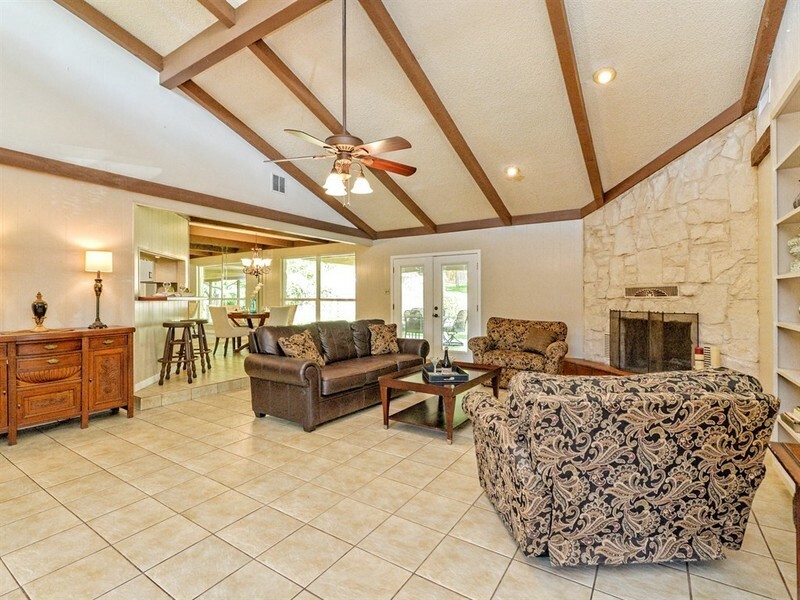 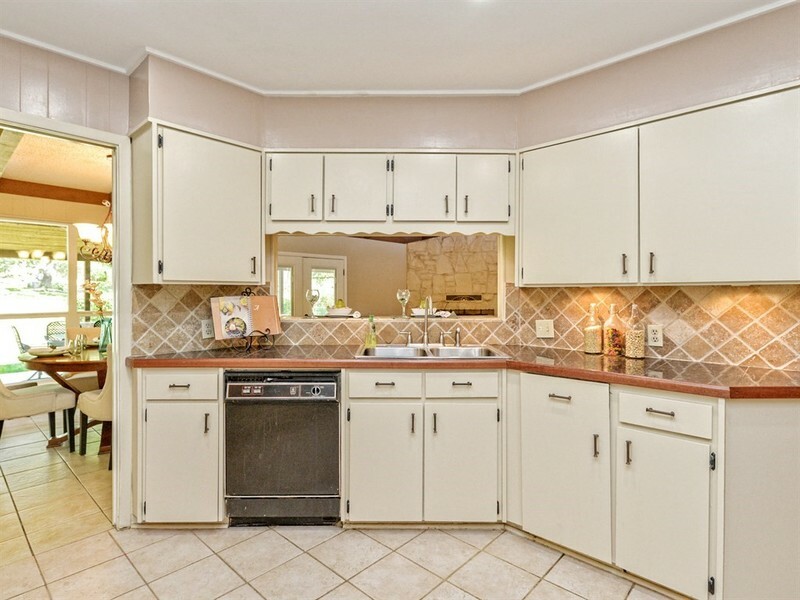 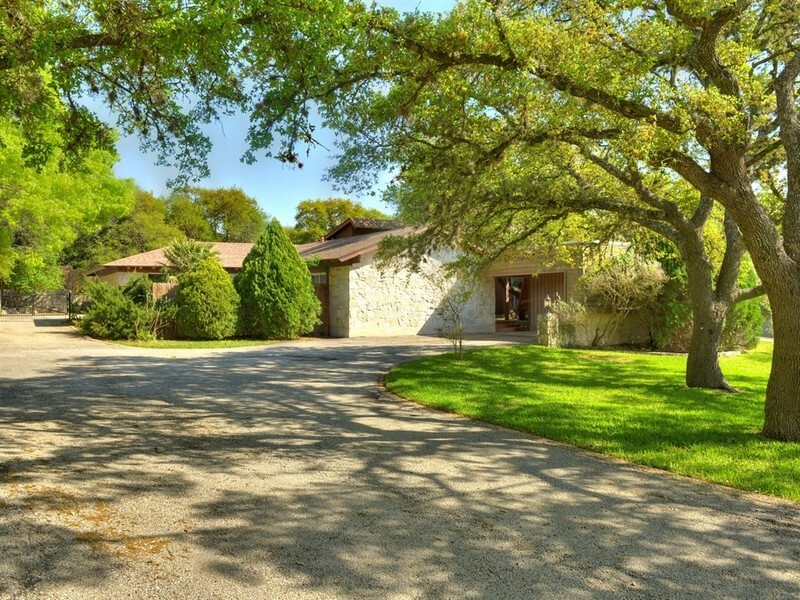 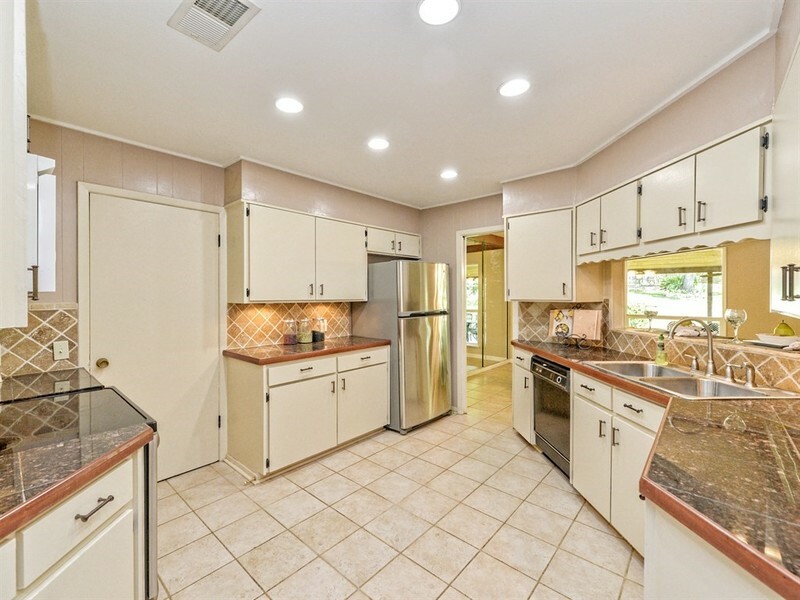 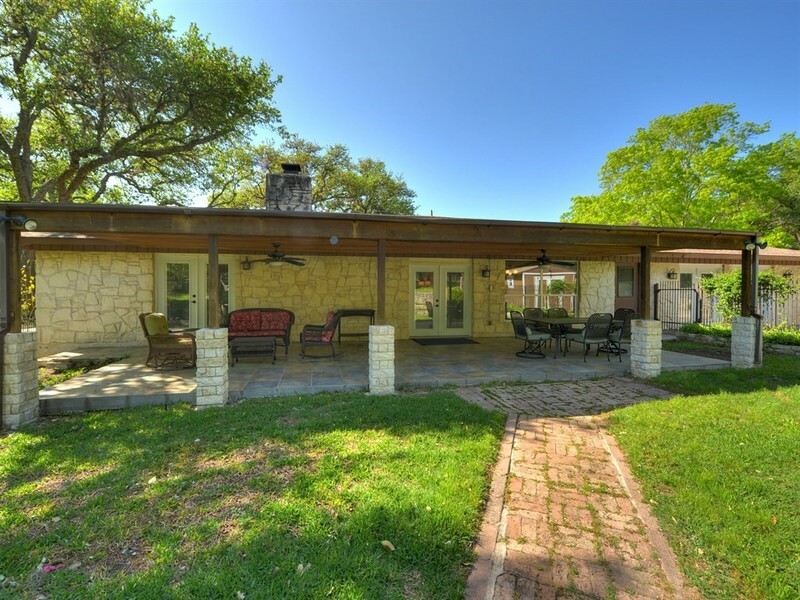 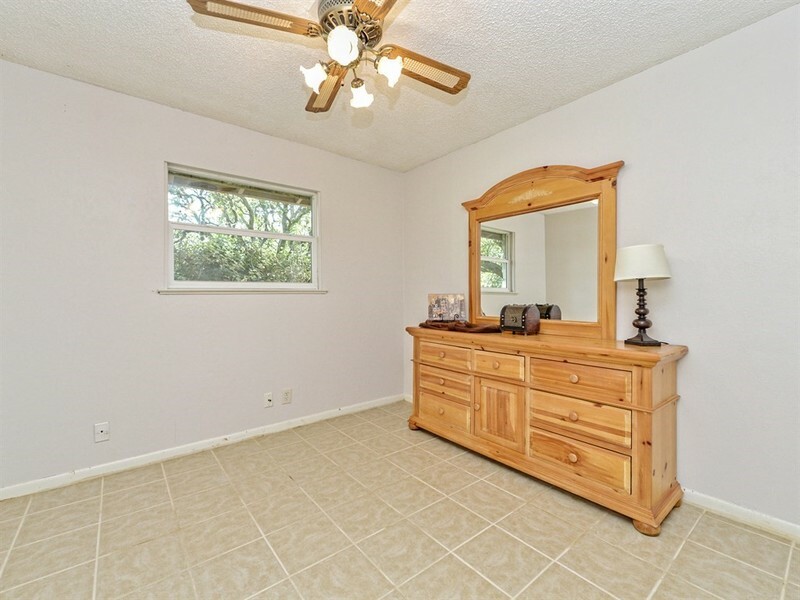 A nice 'country feel' yet conveniently located in SW Austin with no City of Austin Taxes. 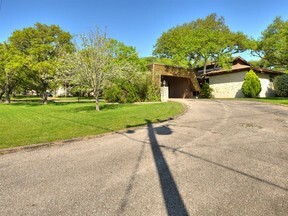 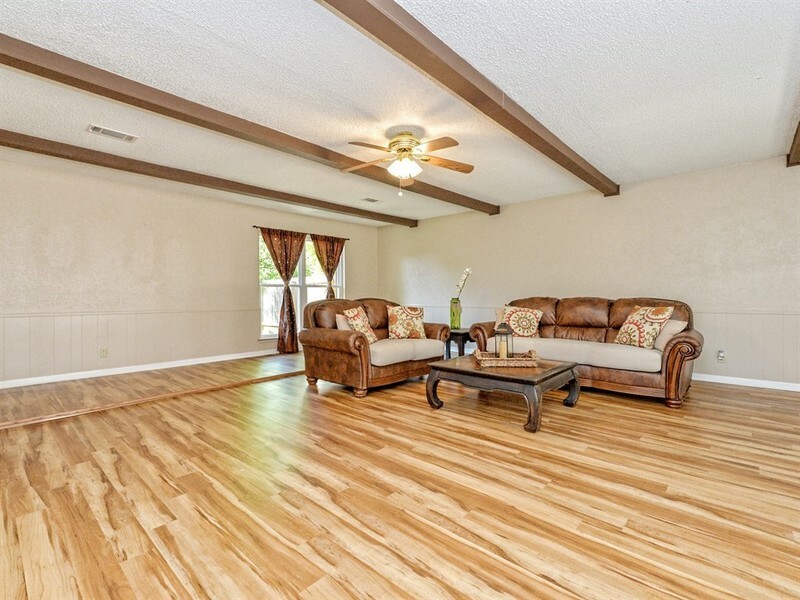 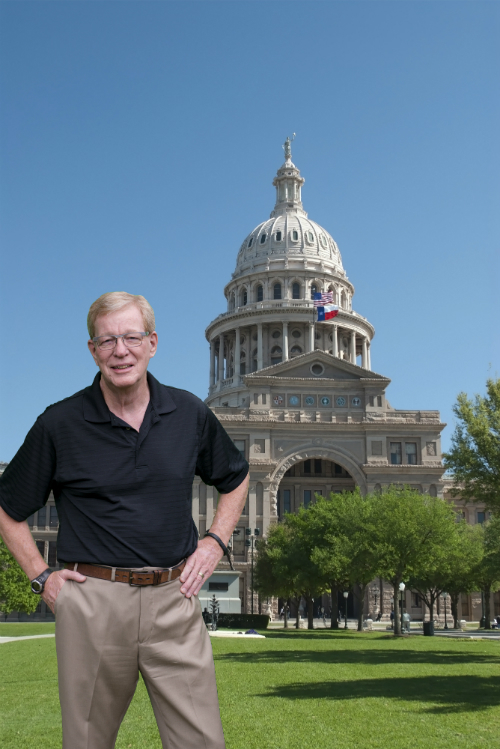 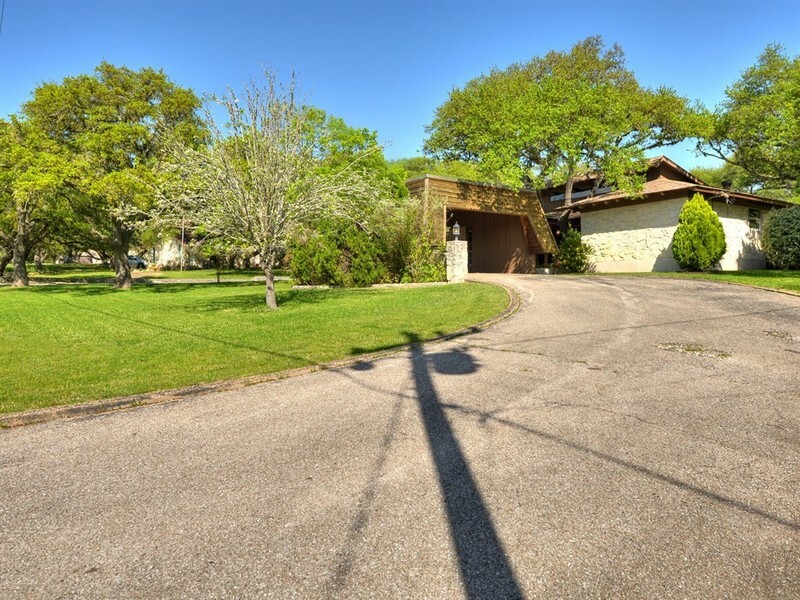 Living Area Square Footage & Acreage is per Travis Central Appraisal District.